The Ayurvedic Healing Village nominated as India’s Leading Resort at the World Travel Awards, 2009. Kairali The Ayurvedic Healing Village (which was previously known as Kairali Ayurvedic Resort) in Palakkad, Kerala , India has been nominated under one of the most prestigious awards in the travel and tourism category of “India’s Leading Resort” at the World Travel Awards, 2009. This is one of the most prestigious, wide-ranging and sought after awards programme in the Travel and Tourism industry. 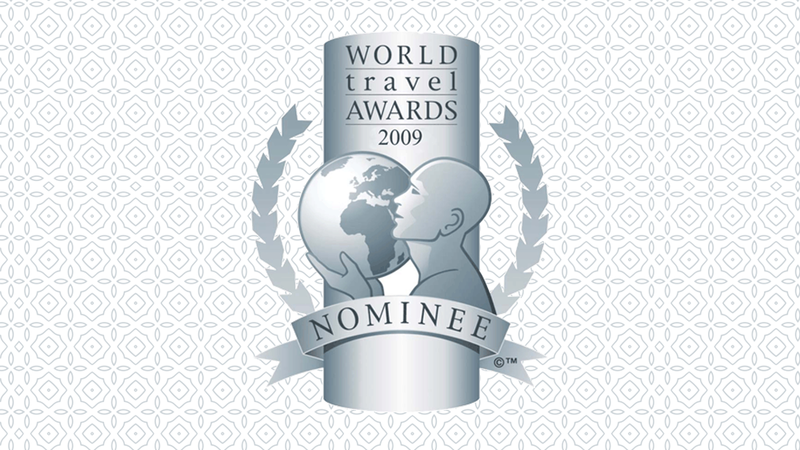 World Travel Awards, is often referred to as the ‘Oscars of the travel industry.’ It is a matter of great respect to be nominated for this esteemed award that chooses some of the best destinations of the world in its nominations. The Ayurvedic Healing Village is also one of the few selected wellness resorts in whole of India to have a hospital license to provide Ayurvedic Treatments. Hence the name change, we are no longer just a Resort but in true sense a holistic and traditional healing and wellness Center, a true Mecca for Ayurveda and the best wellness destination in India.